Walk through the South east side of Kamakura with no Great Buddha or famous temples but feel the atmosphere of people's living! Buy some fresh and delicious local food at the pleasant market! 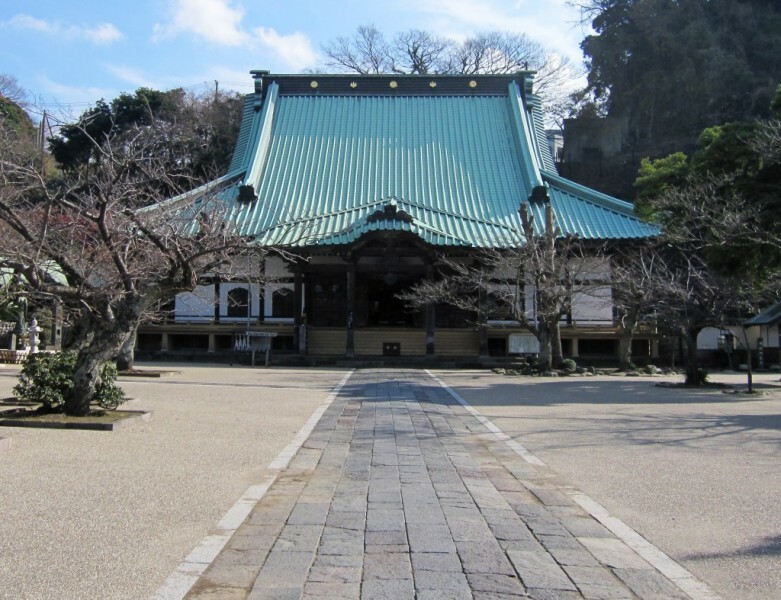 Kamakura is famous for its historical temples and shrines and 'Great Buddha' as a Samurai city. 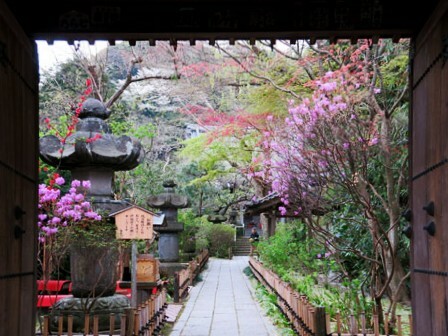 However this tour takes you to the other side of Kamakura to make you feel the atmosphere of local people's living. Instead of visiting famous temples and shrines, you can walk around the beautiful seaside, cozy shops and local market. Why not buying some fresh and delicious local food at the market for lunch at the beach?